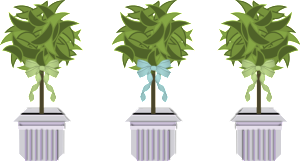 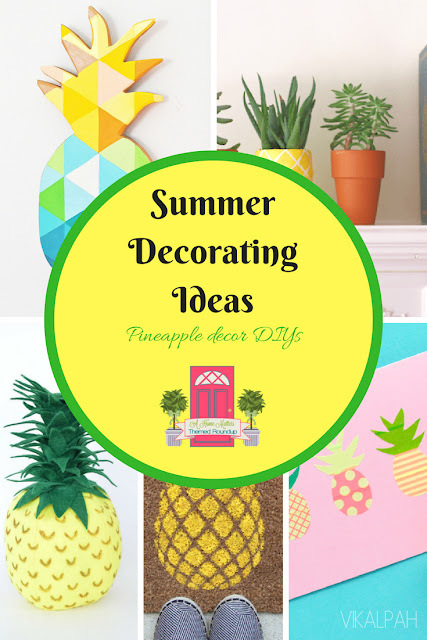 This week's theme is "Summer Decorating Ideas". 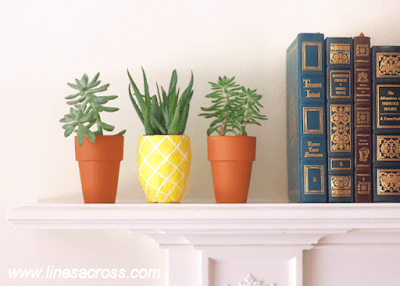 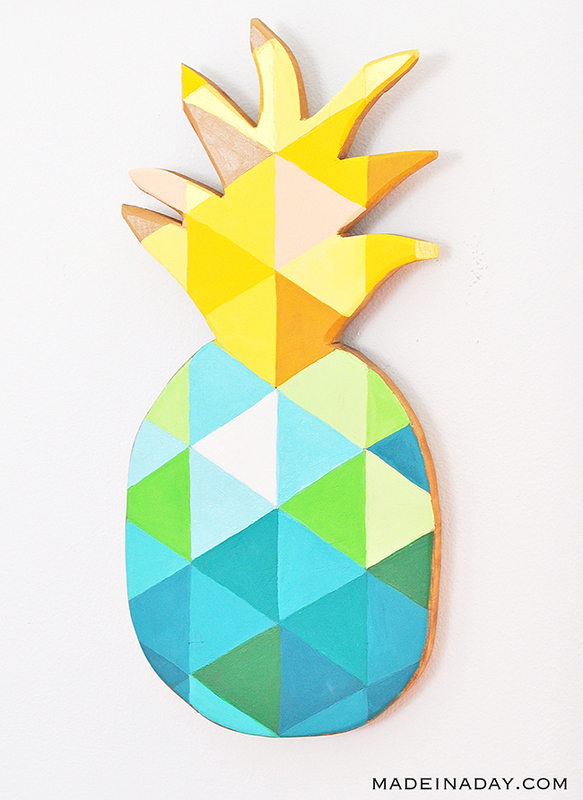 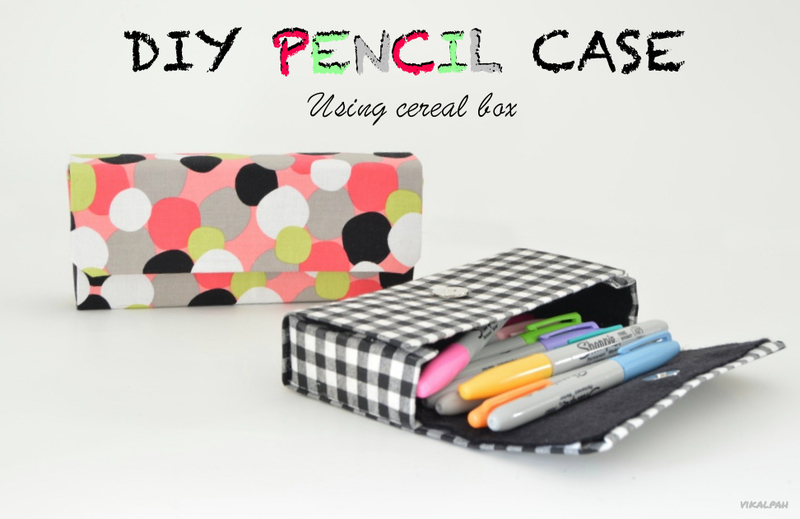 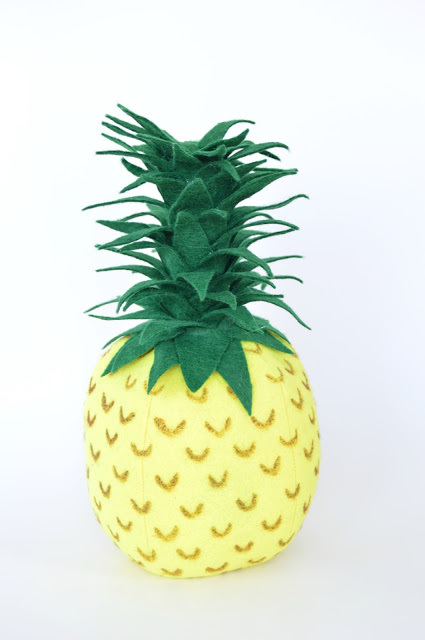 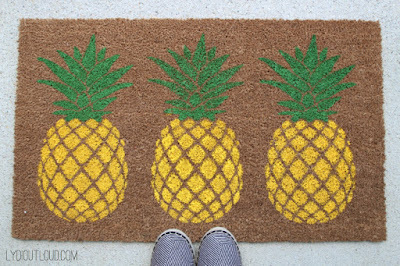 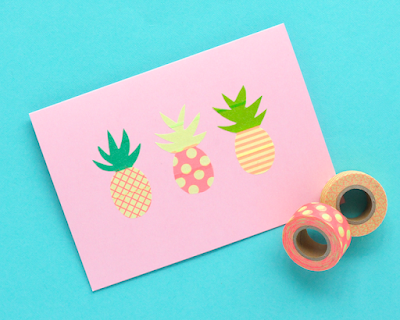 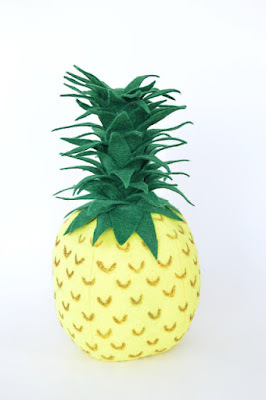 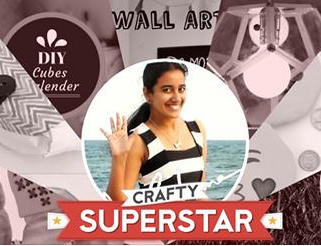 I am sharing Pineapple themed decor DIYs. 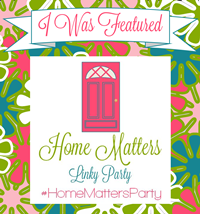 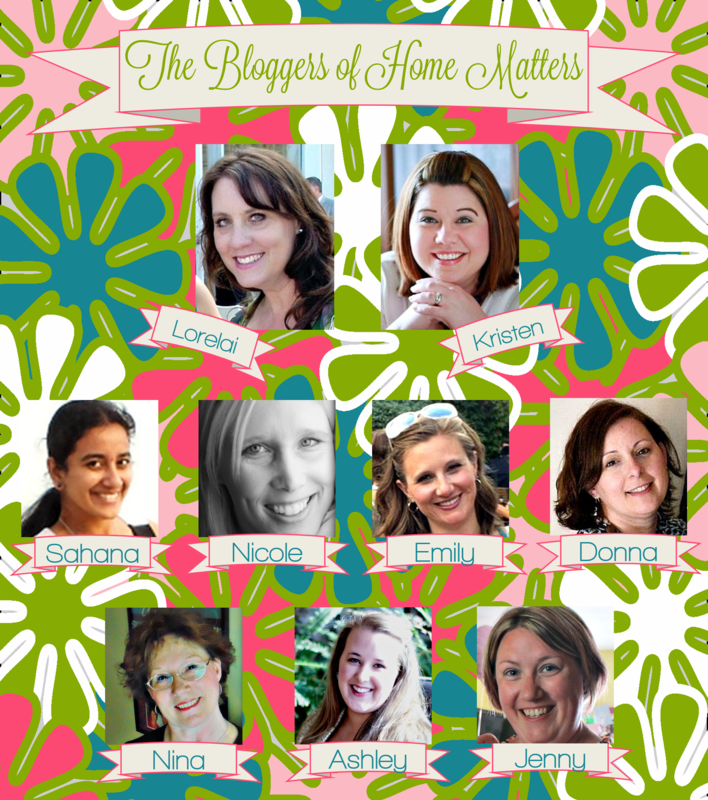 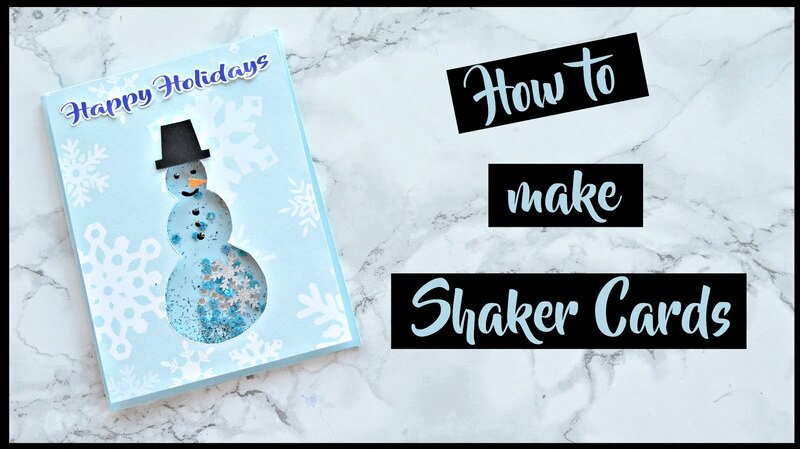 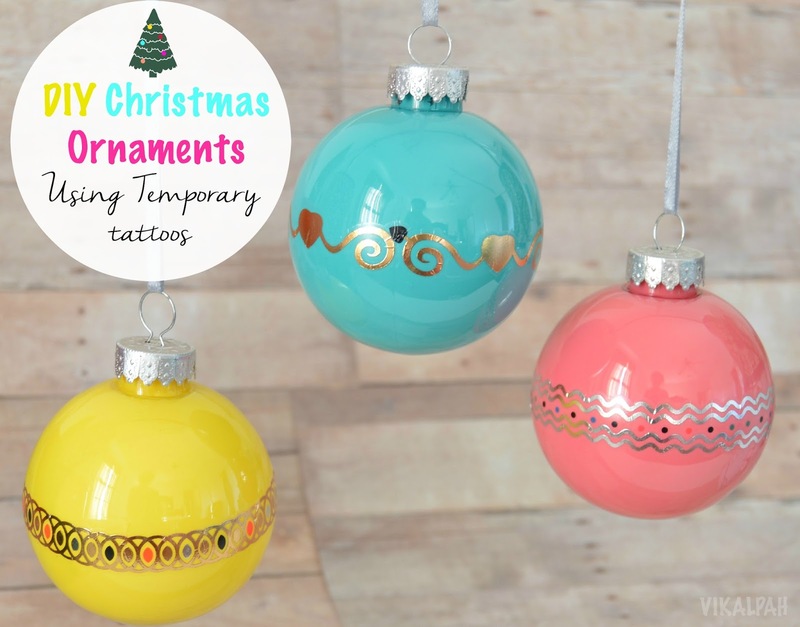 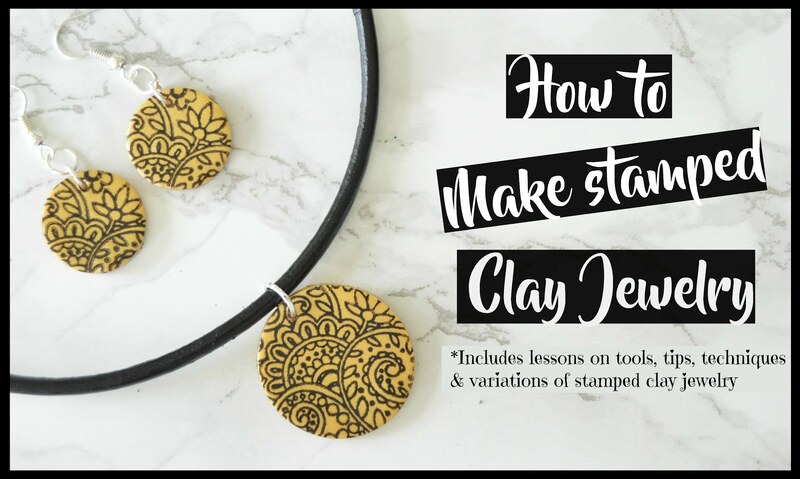 Scroll down to see what other blogger have to share on the topic of Summer Decorating Ideas and link up your recipes, DIY, crafts, decor with us at Home Matters Link Party #185. 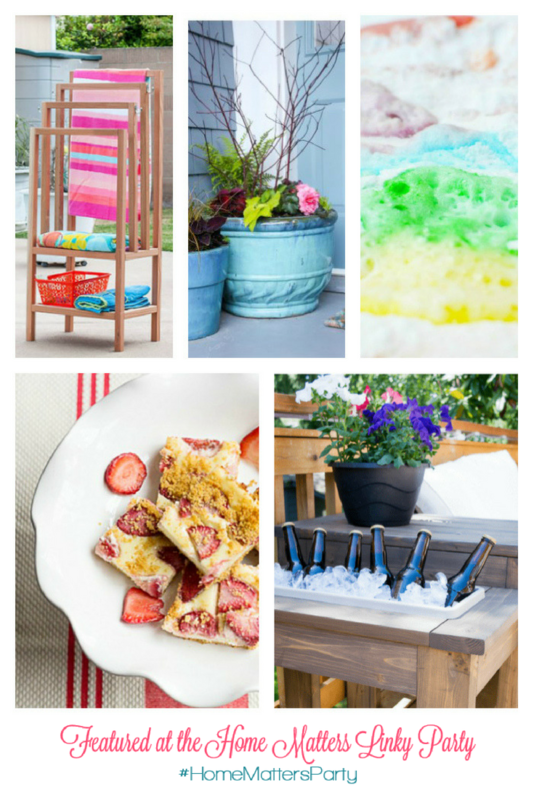 Summer Decorating Ideas - Click through all the hosts and co-hosts blog to see the complete themed roundup.